The project was the dream of Michael Stoschek, a German billionaire with a love of rally cars of the original Statos' era. He commissioned Pininfarina to build it, which the Italian design house did using the shortened underpinnings of a Ferrari F430 Scuderia. With Stoschek's permission, Pininfarina was set to build a small run but Ferrari blocked it from happening. 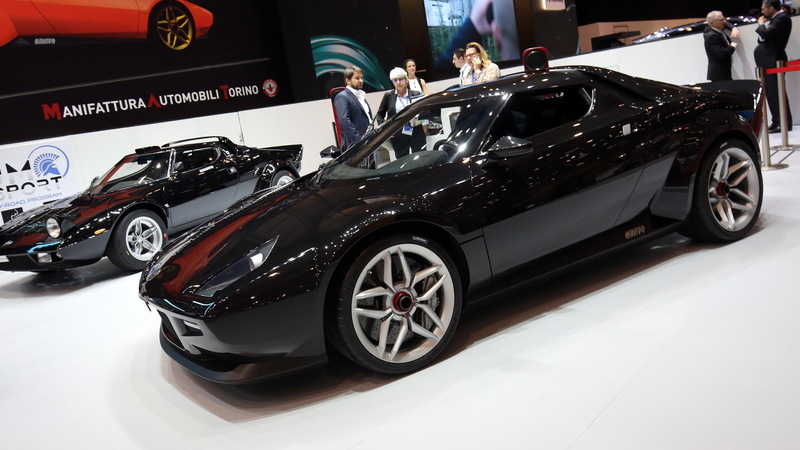 Now, eight years on, there's a company willing to step in where Pininfarina left off. 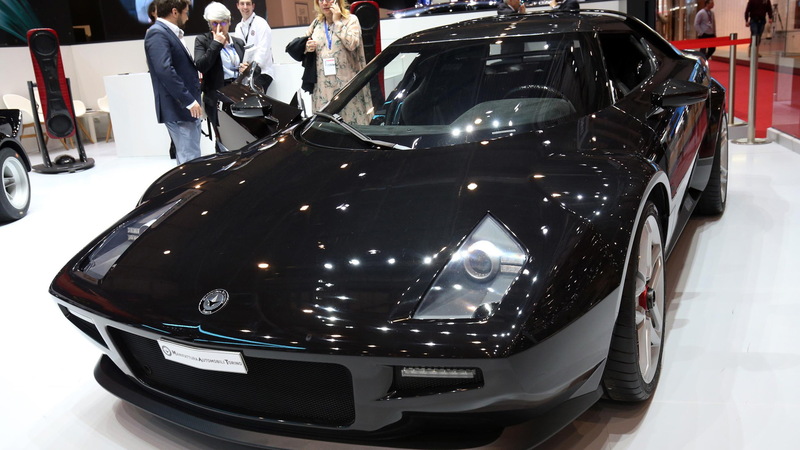 The company is Manifattura Automobili Torino (MAT) run by Paolo Garella, who once worked for Pininfarina and was closely involved in the development of the New Stratos. This experience will ensure that his new company MAT will guarantee the respect and quality of the original built. MAT showed up to this week's 2018 Geneva International Motor Show with Stoschek's original New Statos. The company plans to build 25 additional examples and customers will be able to choose whether they want road, rally or “Safari” off-road versions. The car isn't cheap. Customers will need to source their own F430 Scuderia and then pay $617,000 on top for the conversion, which MAT is handling at its facility in Turin, Italy. The facility is where MAT is also building the Intensa Emozione for Apollo. Power comes from the F430 Scuderia's 4.3-liter V-8, which in stock form delivers 523 horsepower and 585 pound-feet of torque. MAT can boost this to around 600 hp should the customer desire, however. Drive is to the rear wheels only, via a 6-speed sequential transmission. The car is also fitted with adjustable dampers and Eibach springs, carbon-ceramic Brembo brakes, and 19-inch wheels shod with Michelin Pilot Sport Cup 2. The tires measure a chunky 305/30 at the rear. 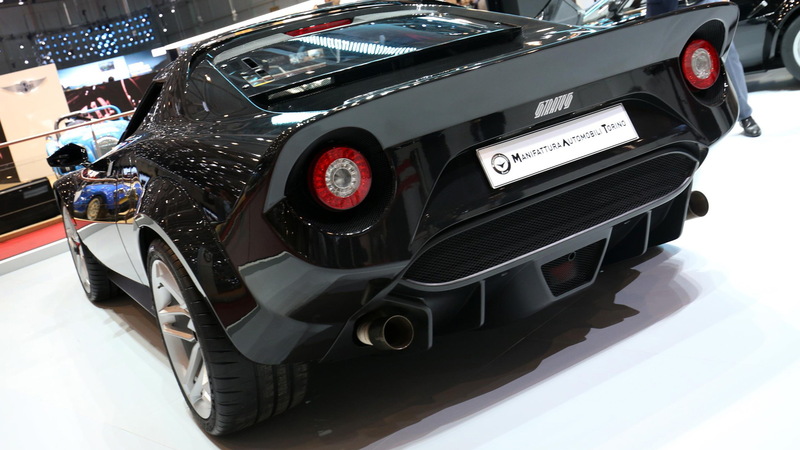 Interestingly, the headlights are a custom design but the taillights are borrowed from a Ferrari 599. 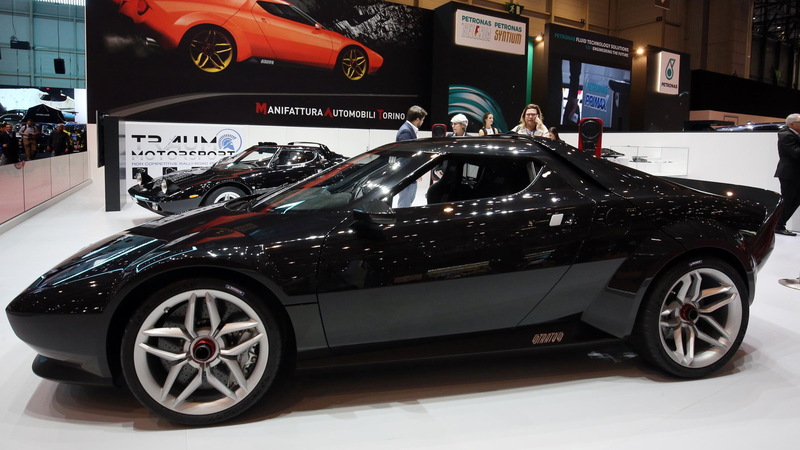 MAT expects to deliver the first New Stratos in April. 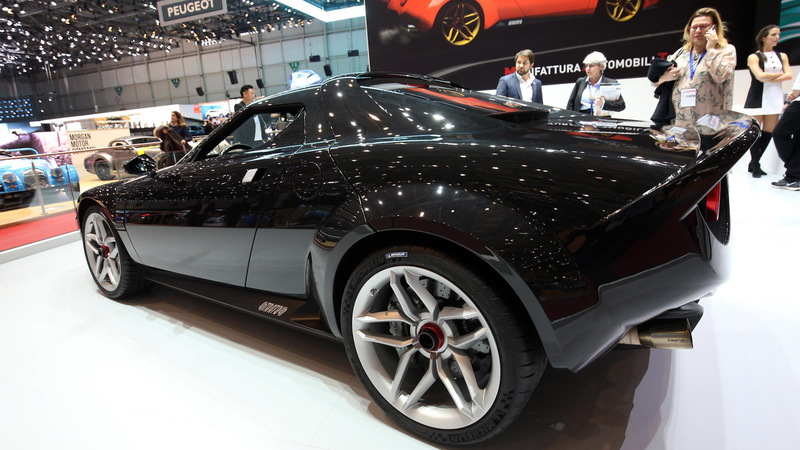 For more Geneva auto show news, head to our dedicated hub.